Charges and prosecutions for sexual offences remain below average when compared to other crimes in the UK. Last year, police forces were hit by several cases where errors in evidence disclosure led to the collapse of sexual assault trials. Ms Thornton told The Times: ‘We don’t want this to make victims feel that they can’t report offences because they fear the intrusion into their private life and their private information because they fear that that will either be shared by the defence inappropriately or be dealt with in court. The series of failures led former Lord Chief Justice, Igor Judge, to warn that juries may start to think they have not been shown all the evidence, and victims to not come forward. The cases led to accusations that police officers were ‘cherry picking’ evidence in order to force a conviction and create a narrative. These events led to widespread scrutiny on the police and calls for improvements in the process. 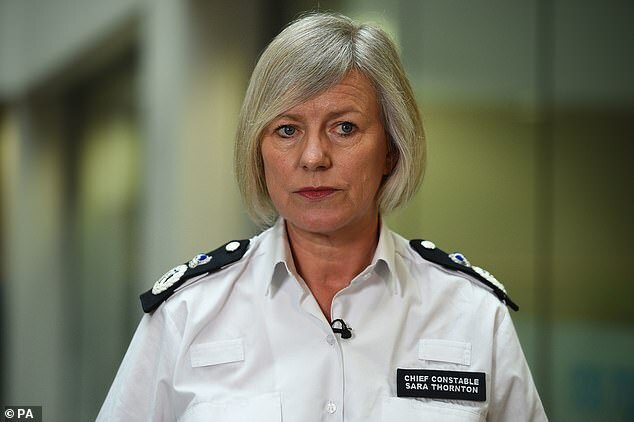 However, while acknowledging he need for police to do better, Ms Thornton has warned of the risk of disclosing too much personal information, which may leave victims too scared to come forward and share evidence.